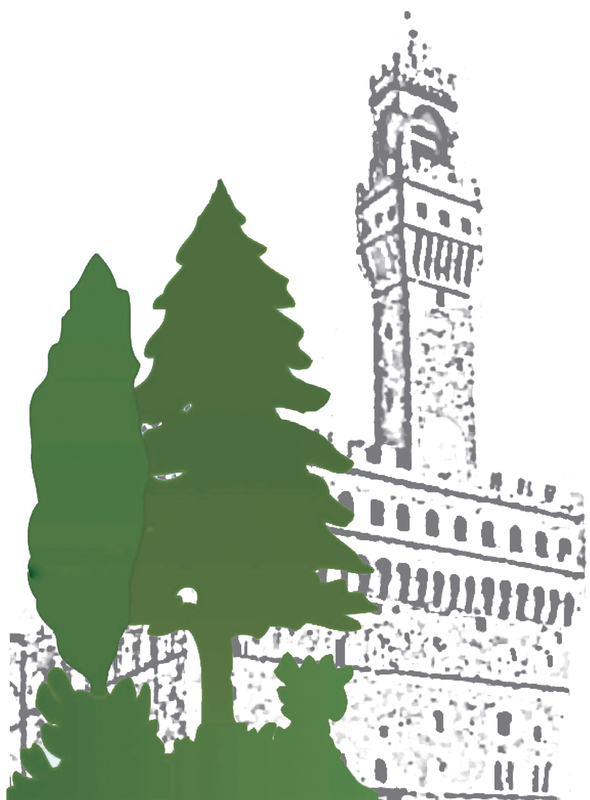 The Second International Congress of Silviculture was held in Florence on November 26-29, 2014. In this historical period the use of forest resources and consequently silviculture, are acquiring a growing importance in the economy of individual countries, with environmental effects that have an impact on a global scale. The Congress aims to promote an effective exchange of ideas and experience between all those who, at different levels, deal with silviculture and forest management. The Congress is organized into eight thematic sessions and two round tables.